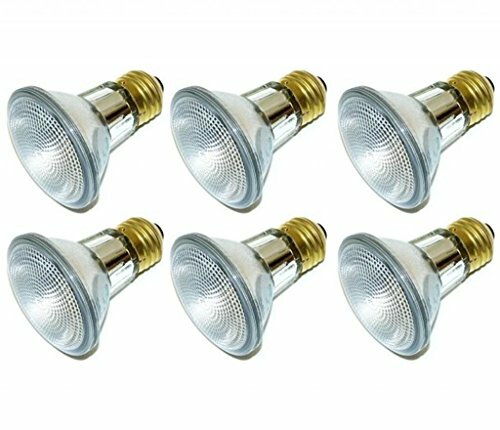 Pack of 6 Light Bulb, These 39-Watt bulbs replace the Discontinued 50W, 39-watts produces 550 lumens the same as the 50w using just 39-Watts. 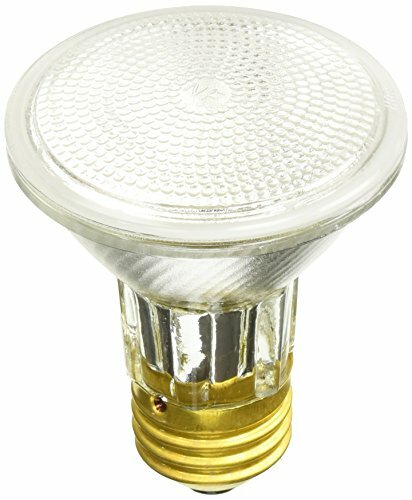 PAR20 Halogen Flood Reflector. 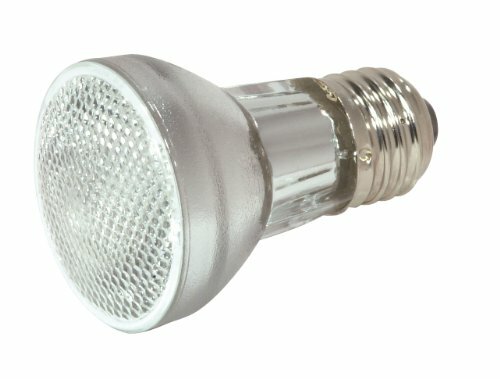 Works with 110V 120V & 130V. 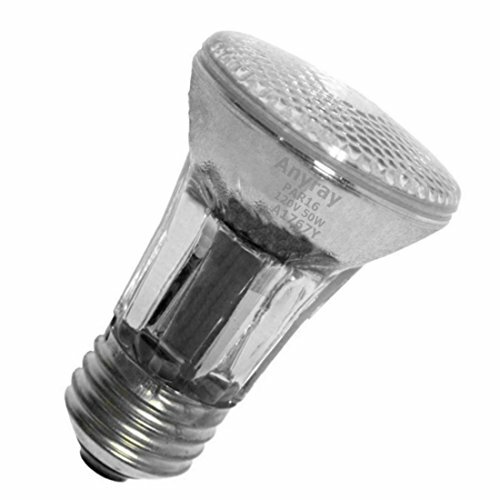 Can be used Outdoors & Indoors and in Open and Enclosed Fixtures. 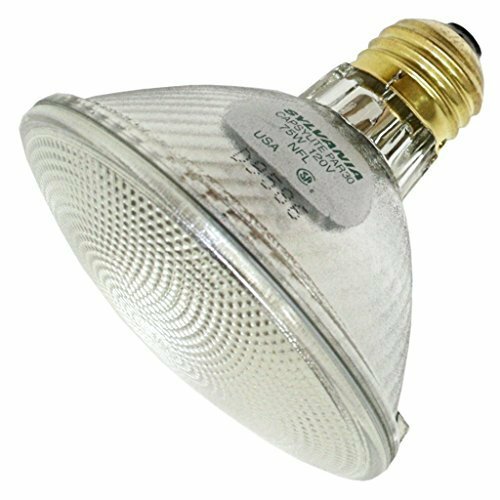 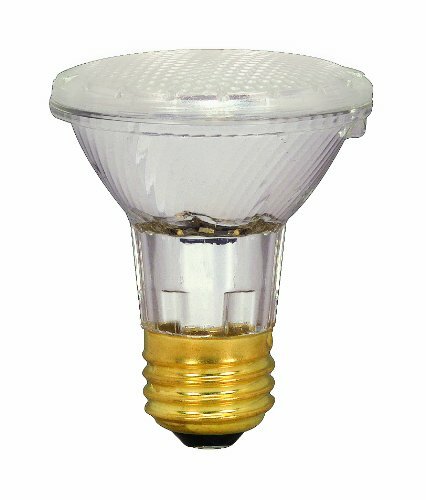 75 watt 120 volt PAR30 Medium Screw (E26) Base 2,950K Narrow Reflector Flood Capsylite Halogen Incandescent Sylvania Light Bulb! 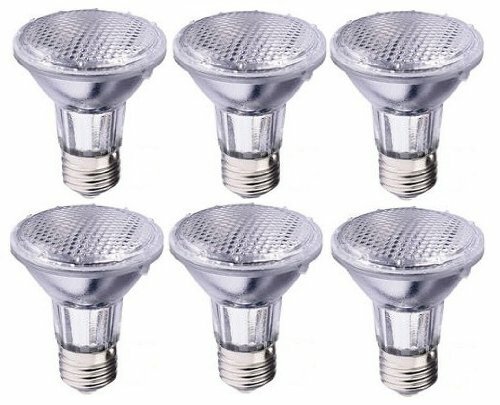 Sylvania 59030 60PAR16 halogen flood light bulbs with the ceramic casing and 60 watts. 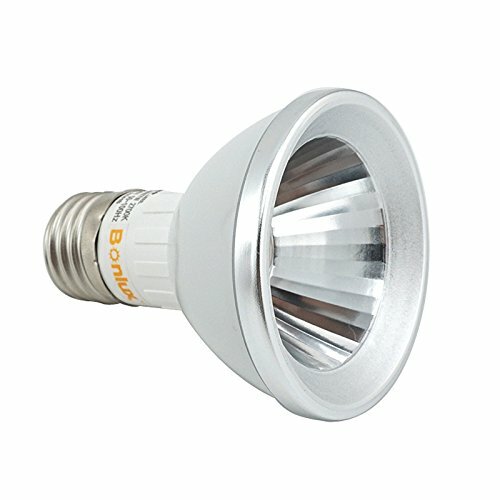 Used in track lighting, recessed lighting and small fixtures where a high light output is desired with crisp halogen light.